Egypt had finally released its long awaited 4th Generation licenses, however the three established Mobile operators in the country rejected the deal saying that the conditions were unfair. 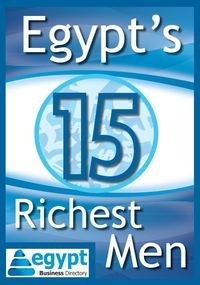 The only one who bought in was the state telecommunications company Telecom Egypt for 7.08 billion EGP. This license represents telecom Egypt's entry point to the mobile market. Vodafone Egypt had stated that it could accept the offer if the terms and conditions were reviewed. Orange Egypt had the same comment while Etisalat didn't issue a statement on the subject yet. In light of those rejections Egypt's official telecommunications regulator stated that it could resort to international auction to introduce the 4G services to the Egyptian market. Other operators like Lebara, Zain Kuwait and some Saudi operators had expressed interest in acquiring the Egyptian licenses.